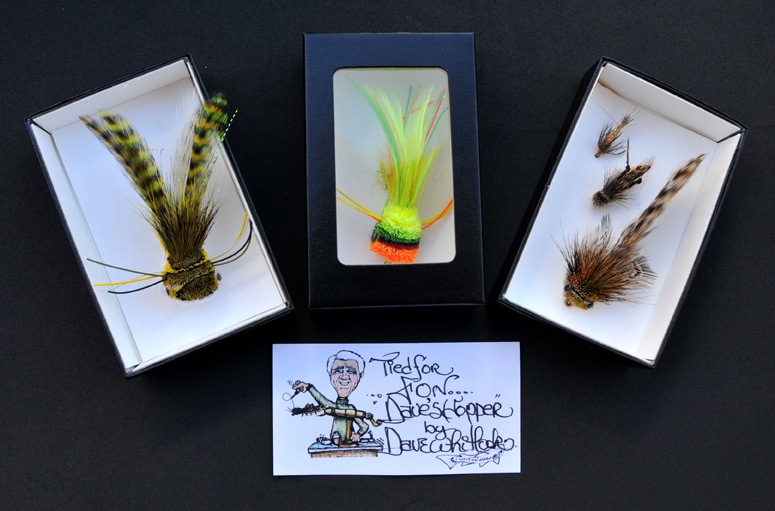 Dave personally ties a very limited number of his original fly designs for collectors each year. 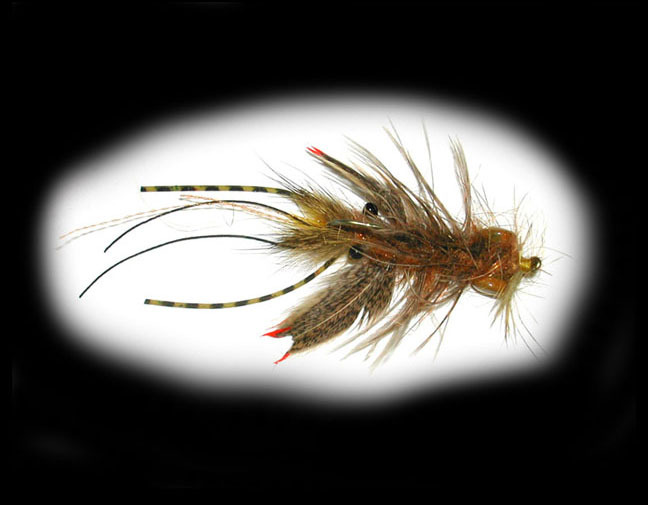 This NearNuff Crayfish is a Dave Whitlock original fly design and is hand-tied by Dave. It is shipped in an attractive black display box with a card of authenticity that is signed by Dave.